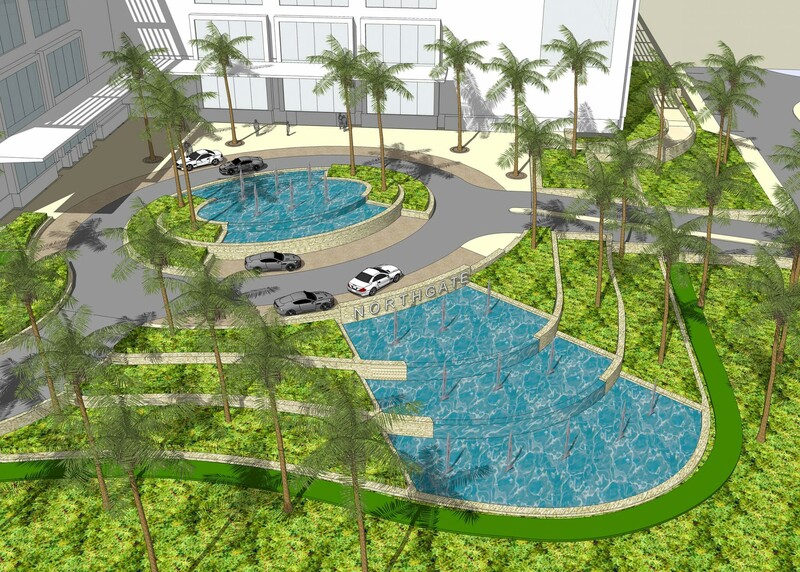 Scape designed the landscape to be almost exclusively pedestrianised, stitching together the three-level retail mall and six mid-rise office buildings. 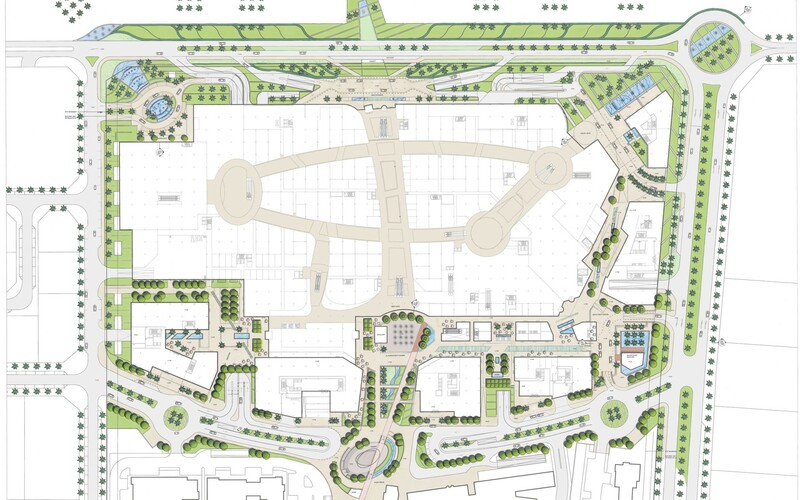 The mall has been developed to be experienced as a sequence of exterior spaces, from arrival courts to bustling retail streets and outdoor dining terraces. Animated water features cool the air during the day and bring these spaces to life in the evening. 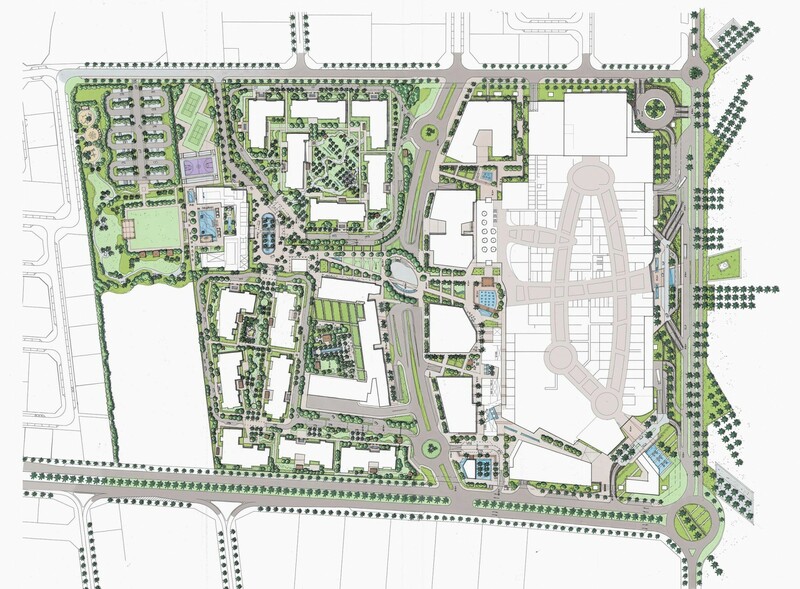 Scape were involved at the masterplanning stage and responsible for the detailed design of all landscape components. 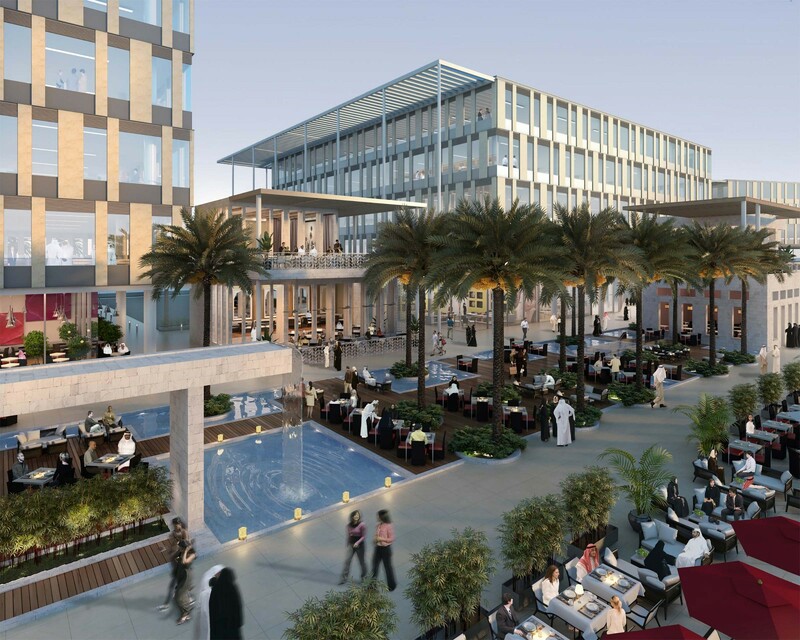 North Gate is a landmark commercial, retail and leisure destination in a growing neighbourhood on one of Doha’s strategically important arterial roadways, Al Shamal Road, 10km north of Doha’s West Bay central business district. 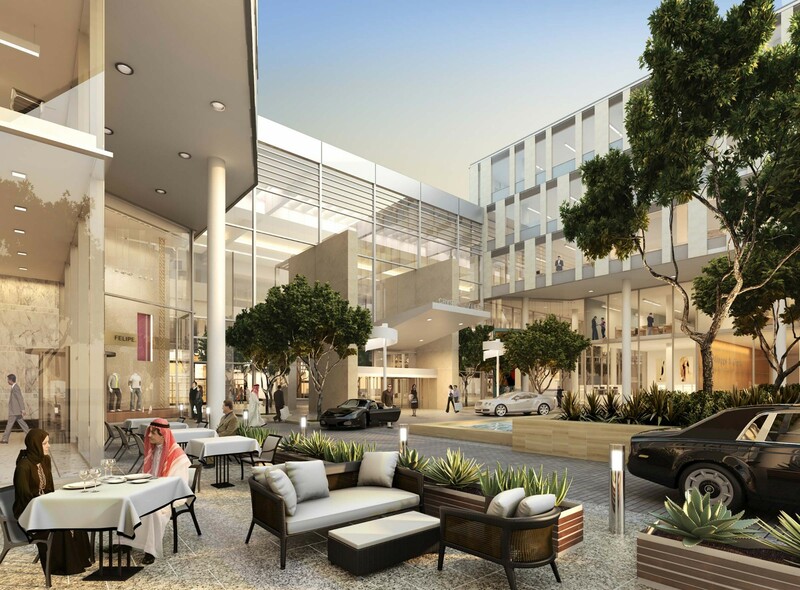 The North Gate Mall is positioned to target the luxury market, attracting leading fashion, home, dining and leisure & entertainment brands, alongside superior office accommodation.